Microsoft is hosting an online event for developers and architects that use open source technologies on Azure on June 21, 2017. The session is the first in a new series of online conferences called Azure OpenDev, which will take place every 3 to 4 months, and bring together experts to share best practices and tips for using Azure with open source technologies. 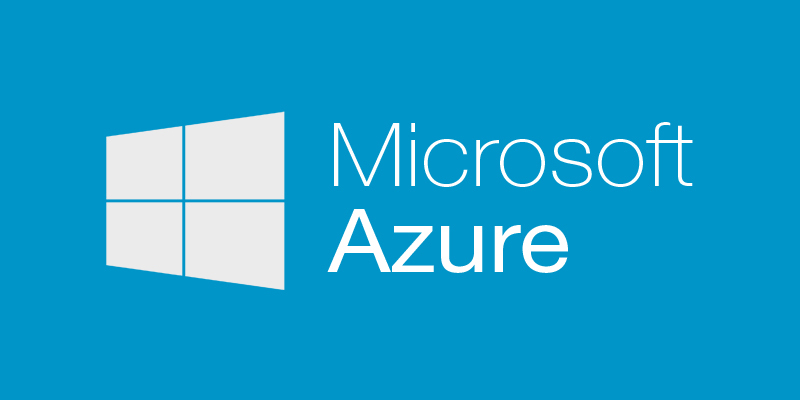 Azure OpenDev speakers participating in the June 21 event include Canonical founder Mark Shuttleworth, Docker COO Scott Johnston and engineers from Chef, Pivotal, and Red Hat, Microsoft said. “We’ll show you how to create microservices with open languages and platforms such as Java and Node.js (and really anything else), leverage containers and orchestrators, and improve your DevOps pipeline using open tools,” Microsoft Azure architect John Gossman said in a blog post. Other topics include the developer experience for Kubenetes, migrating Linux workloads of Skype to Azure, and a demo of solutions Red Hat and Microsoft offer to developers. The event runs online June 21 from 9 am – 1 pm Pacific Time, but participants can access a recording of the event if they miss the live stream. I love your post because It’s informative and knowledge sharing post.